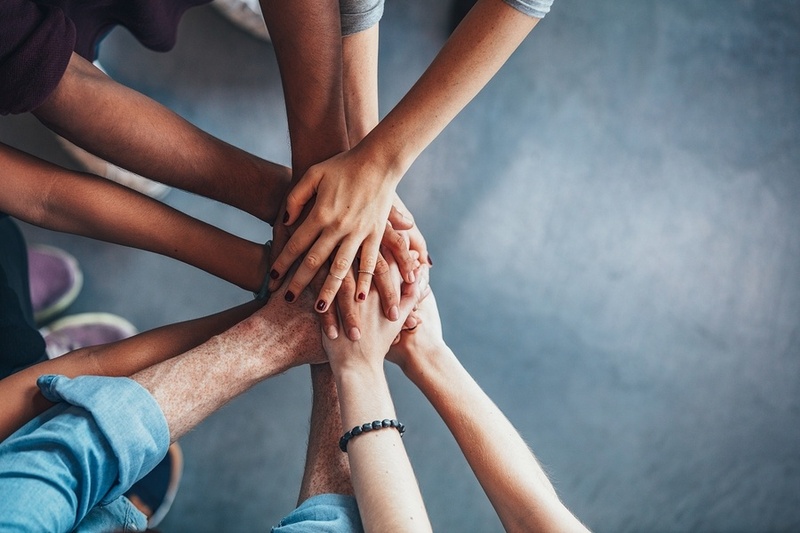 VSECU already had a 20-person sales and marketing team rallying around inbound efforts when we began our three-month term of service. This team was comprised of staff members from marketing, the contact/call center, and member service reps from multiple branch locations. With such a large team, and with sales staff spanning across multiple different branch locations, they were challenged with fine-tuning and optimizing efforts at the top of the funnel (TOFU), middle of the funnel (MOFU) and the bottom of the funnel (BOFU). Define Marketing Qualified Leads (MQLs) and Sales Qualified Leads (SQLs) for each product line. Implement the appropriate point of transition between an MQL and an SQL. Optimize use of the deal board and sales process. Increase proficiencies within the HubSpot tool. The sales team increased the number of “Deals Closed Won” by 33%. Additionally, the number of leads sent to sales decreased substantially and the number of “New Deals Created” increased by 26% over the three months of sales enablement services. How did new deals increase when the number of leads decreased? By better qualifying leads, the sales team was able to focus their efforts on the right leads resulting in greater impact. Visit our Services & Pricing Page to Learn More About Working with Us! We worked with VSECU through a custom package of service options to help them improve marketing tactics, sales enablement efforts, and overall inbound success. Pro Tip: We’ll customize our services to meet the needs of any of our clients, just reach out and let us know what you need. 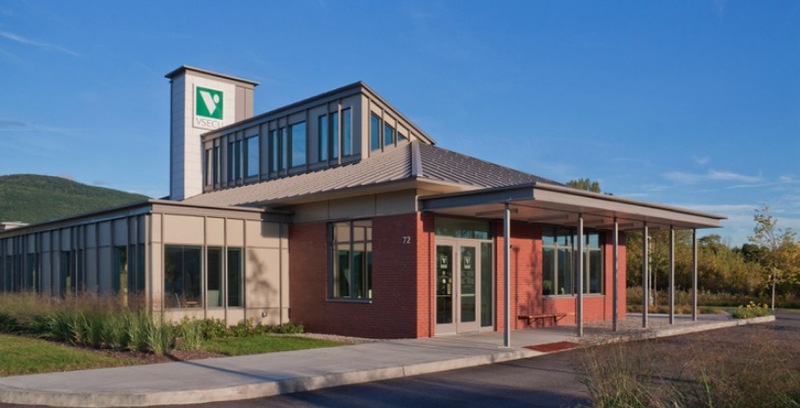 After some initial planning and strategy phone calls, our team traveled to Montpelier, Vermont to conduct a three-day, onsite training with the VSECU team. The first two days of the onsite training were focused on sales enablement, sales process, middle of the funnel transfer of marketing leads to sales team for follow up (MQLs to SQLs), and HubSpot software usage. The last day we worked on marketing alignment with the sales process and campaign design and implementation. 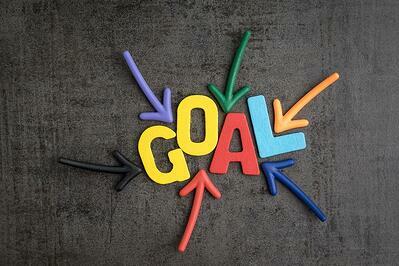 When should marketing pass off a lead to sales? This is a question we hear often, and the answer probably won’t surprise you – it depends. After extensive review of VSECU’s “Closed Won” and “Closed Lost” deals on their HubSpot deal board, we discovered that their credit card lead flow (pop-up) on the credit union’s website homepage was attracting leads that were almost immediately ready to convert. With little or no follow up from marketing, members and non-members were open to hearing from the sales team about the credit card and many were opening a card in the very first initial phone call. Several leads were opening credit cards within hours after downloading a related eBook, with no further engagement with marketing materials! Wow! 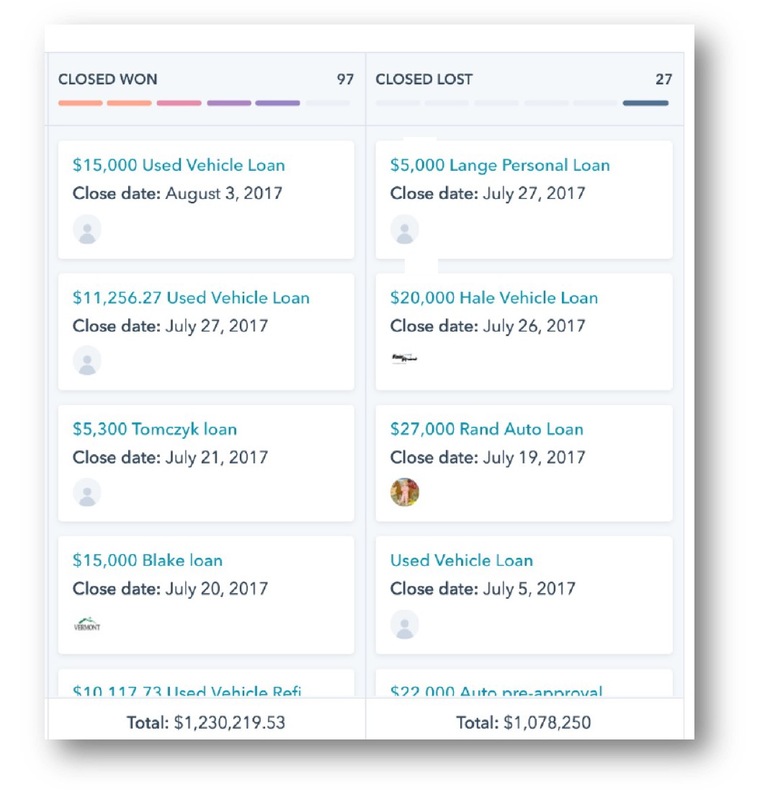 Auto loans and other financial products took more time to convert, and took much more of the sales team's time to manage. We discovered that marketing was qualifying every new lead for sales follow up as soon as the contact downloaded an e-book, even though they had not necessarily taken any other digital actions that might indicate a readiness to buy. This was because the team hadn’t yet defined a clear ‘hand off’ trigger in their nurturing campaign process. After discussion with the team, it was decided that a lead must engage – click on additional piece of content or visit a product landing page – a minimum of one time to be triggered as a marketing qualified lead (MQL). The results? The number of leads sent to sales decreased substantially and the number of “New Deals Created” increased by 26% over the three months! 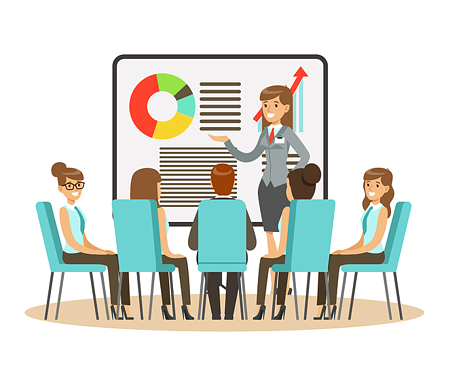 There was mutual understanding that this one-time trigger was an experiment and could be increased or decreased as needed based on what the sales team experienced from the change. Sales staff were able to better focus their efforts on the right leads and as a result, add more deals into the funnel as sales qualified leads (SQLs). And these leads proved readier to make a purchase decision! What’s Involved with Actually Closing these deals? One of the challenges that we worked on during our sales training with the VSECU team was how to work toward closing a deal without being too pushy or salesy. That’s the advantage of inbound sales… you’re helping, not selling! After the onsite visit we scheduled two, 1-hour follow up phone calls with each member of the sales team. During these one-on-ones heavy focus was put on written and oral communication skills and finding more efficient ways to utilize the HubSpot CRM tool during their follow-up process. We also helped the sales team approach prospects as people or friends you’re there to help. Rather than focusing on the deal, consider giving tips and sharing extra resources first, kind of like you would if you were chatting with a neighbor or colleague. With increased proficiency in the tool, use of the inbound sales process, and better use of these methodologies, the VSECU team increased their effectiveness in bottom of the funnel (BOFU) efforts. And they started closing more deals! 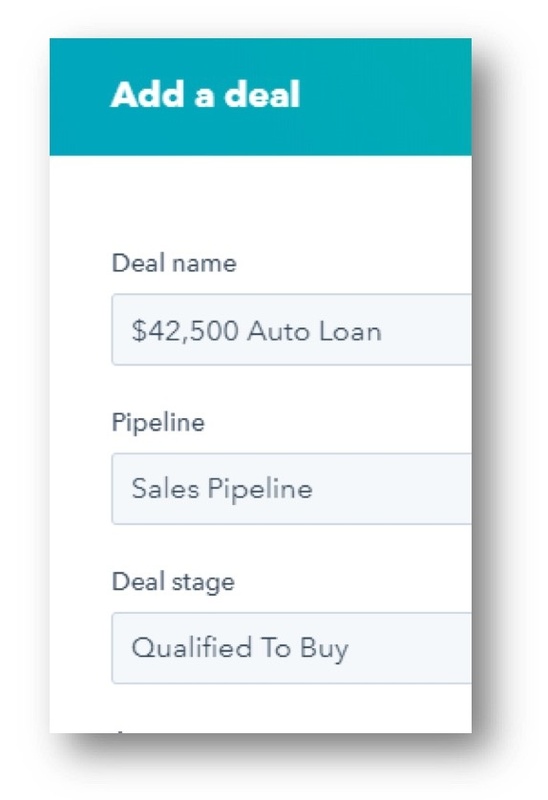 In just three months of working with more qualified sales leads, and implementing new skills, the sales team increased the number of “Deals Closed Won” by 33%! Strong sales and marketing tactical skills -- and strategy -- go a long way in making inbound efforts successful. But it’s when you have sales and marketing alignment, that’s where the magic happens! How Big Does your Credit Union Inbound Team Have to Be for it to Be Successful? 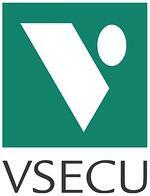 Now, not everyone has a 20-person team like VSECU (jealous? We are!). However Inbound works with a motivated and engaged team of any size. We’re currently working with a much smaller CU (approx. $250million in assets), and they are setting up the exact same type of approach to Inbound with just two marketers and three other member service and loan personnel joining the process. That’s a team of five with the same approach, and those staff aren’t doing Inbound full-time. We truly believe that any financial institution of any size can make this work! The key is to focus on budget and time allocation and to work toward a shift of internal priorities from more traditional marketing and member service efforts and utilize staff in more creative ways. Not sure if Inbound is right for your Financial Institution? Check out this snapshot of the VSECU deal board. The deals won to lost ratio is impressive, but the fact they had over $2.3 million in their inbound pipeline shows the significance of Inbound methodologies for Financial Institutions. If Inbound isn’t part of your marketing and sales strategy get in touch with us and we can help you make it happen today! You can do this for your Financial Institution as well, and we can help! Our Lead Generation Package offers full email nurture and lead capture services in addition to social media and digital marketing strategy and support. Email us today to discuss, or visit our pricing page to learn more about working with our team!